The Inland Revenue Division (IRD) of the Ministry of Finance, Planning, Economic and Physical Development advises the public of the following taxes that will be due and payable in March and April 2019. 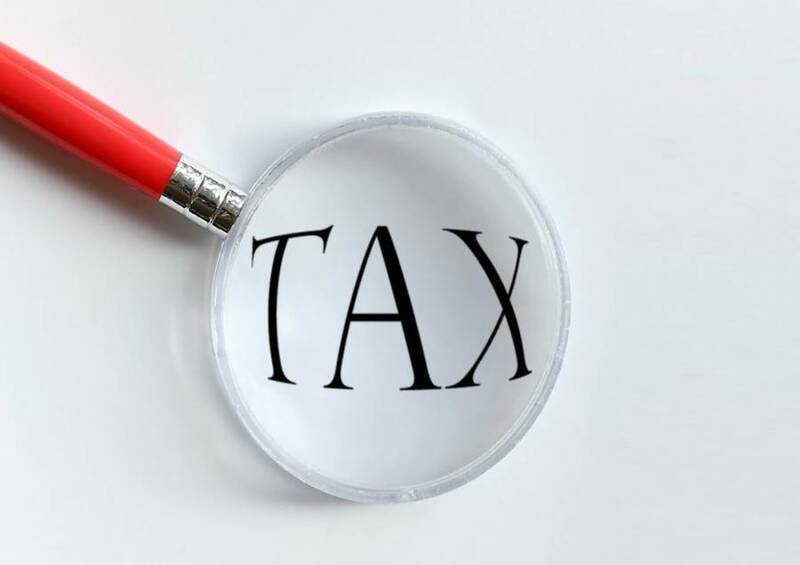 1 April: Income Tax Returns Due for Individuals (sole traders, partners, employees), companies and businesses with Fiscal Year ending 30 December 2018. 1 April: Annual Stamp Tax (AST) Returns and Installments due and payable. Persons are encouraged to file and pay all taxes on time to avoid penalties and interest. Payments can be made at the Ministry of Finance, any District Revenue Office. For further information, please contact Kareen Morain-Alexander, Public Relations Officer, Inland Revenue Division, Ministry of Finance and Energy at 435-6945/6, 435-1905 or email us at gndird@ird.gd.